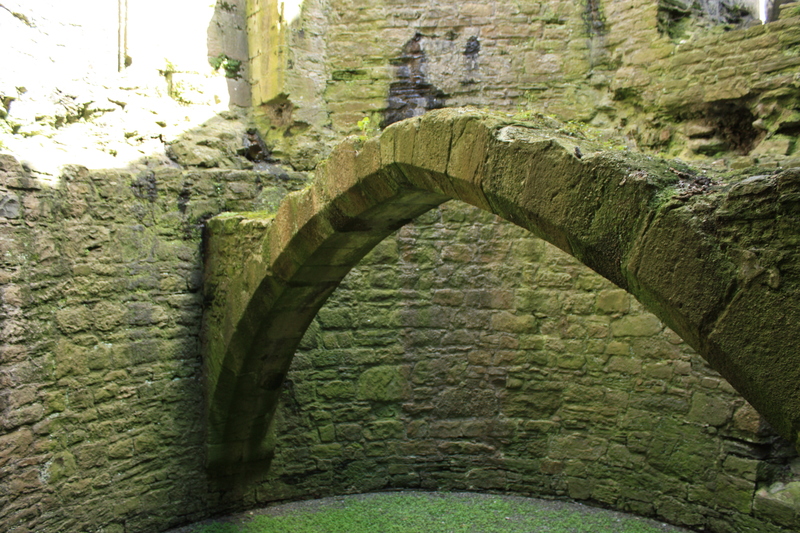 After revisiting Beaurmaris Castle with my brother a few weeks ago, I decided to do a full post on the castle as its simply too impressive to reduce down to a mere few sentences. The landscape of North Wales is marked with numerous castles, the largest and most magnificent of these were Edward I’s royal castles, built in the aftermath of the 1282 English conquest of Wales and designed to impose military control over the new Welsh shires. 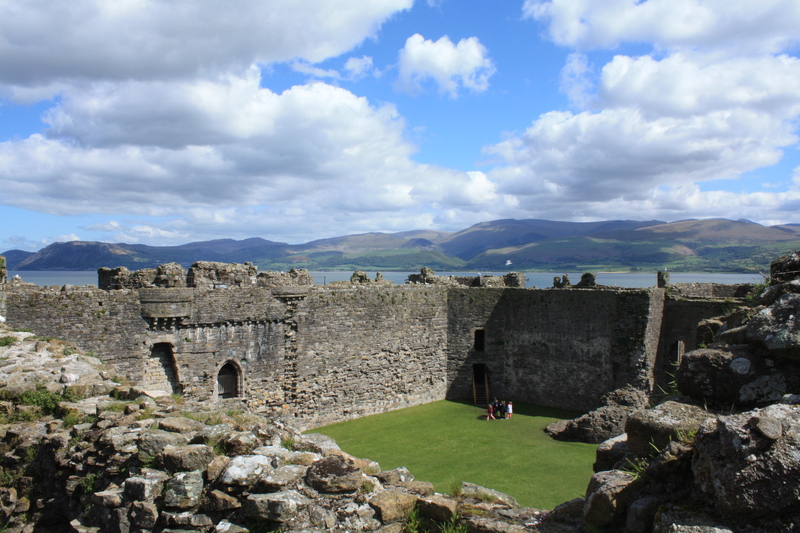 The grandest and last of all these castles was Beaumaris, built on the Isle of Anglesey. Initially the castle was to be built near the site of a Welsh village called Llanfaes, however the cost of the other castles and Edward I’s campaigning meant that the construction had to be postponed due to the lack of funds. For a time it seemed like the castle would never be constructed at all. But then in 1294 a Welsh noble called Madog ap Llywelyn declared himself Prince of Wales and led a rebellion against the English on Anglesey. Simultaneously, other rebel leaders led attacks on the English across all of Wales. 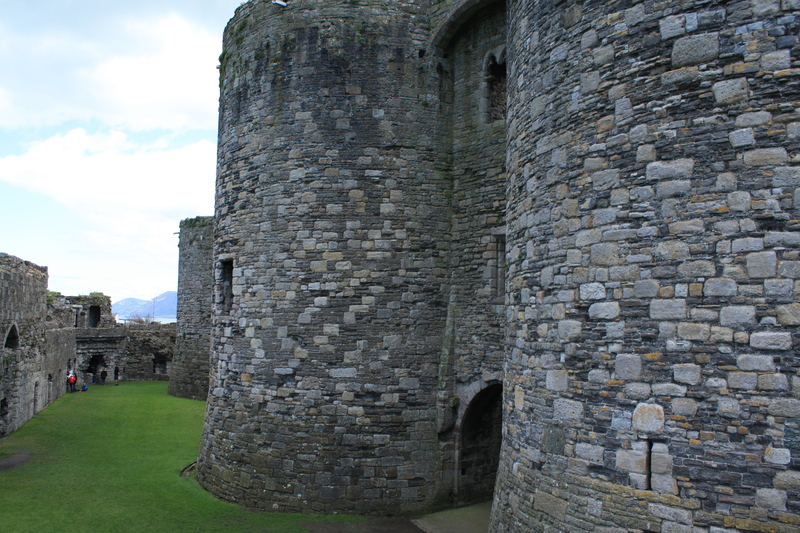 The rebels overran the castles at Caenarfon, Ruthin and Denbigh; while Criccieth and Harlech were both besieged. 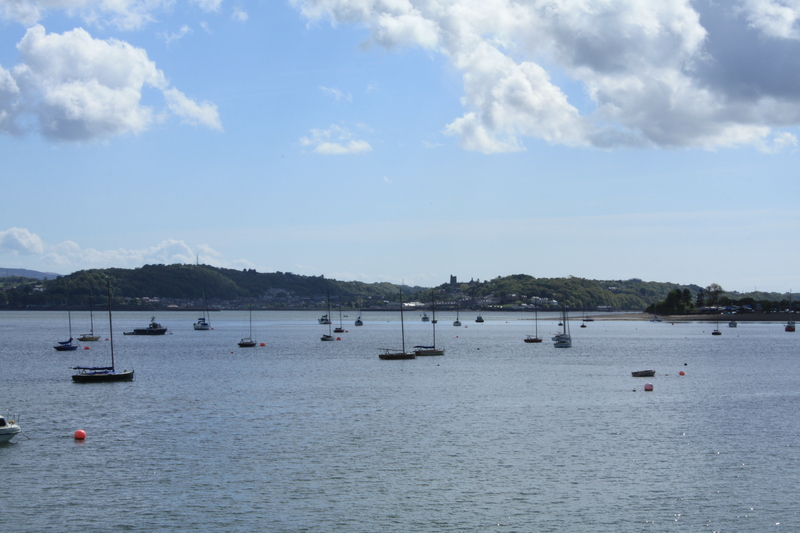 Edward I soon arrived at the head on an English army to quell the rebellion, however despite reliving some English garrisons, the king himself was besieged in Conwy. The main Welsh army was ultimately crushed by the Earl of Warwick at the Battle of Maes Moydog and the English navy relived the King and his army at Conwy. Madog was captured in Snowdonia and spent the rest of his life imprisoned. Edward had won, but the threat of rebellion was all to real, so he set about refortifying Anglesey. The villagers of Llanfaes was evicted and sent to the opposite side of the island to what is now Newbrough (the site of my favourite beach) and the town of Beaumaris was constructed in its place and occupied by English settlers. The new town’s crowning glory was to be its castle. 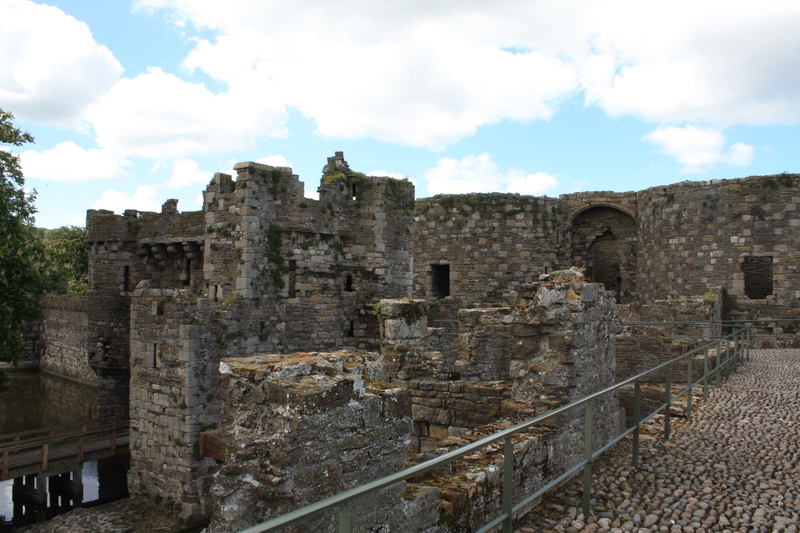 Beaumaris Castle is essentially a castle within a castle and is a brilliant example of a concrete symmetrical fortification, consisting of inner and outer keep which were in turn surrounded by a moat. The moat fed into the sea allowing for ships to dock beside the castle walls and provide food and supplies directly to its defenders. The outer wall consisted of an eight sided curtain wall with a further twelve turrets while the inner wall’s were protect by massive towers and gatehouses which were designed so that defenders could fire over the outer walls, or down upon them, should that part of the castle have fallen. 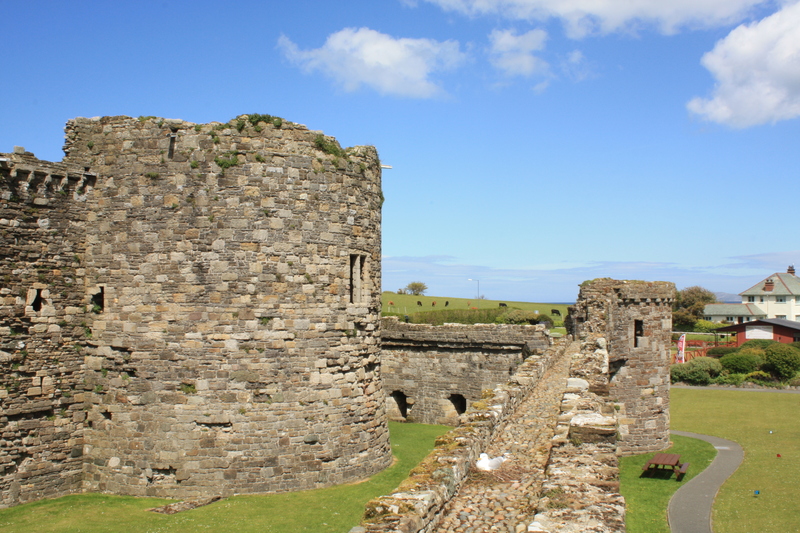 Beaumaris was to be more than a castle, it was to be a royal palace in Wales, but by 1296 debts were piling up and money was short. New wars in Scotland had drained the royal fiances and consumed Edward’s attention, by 1306 it had already fallen into disrepair. 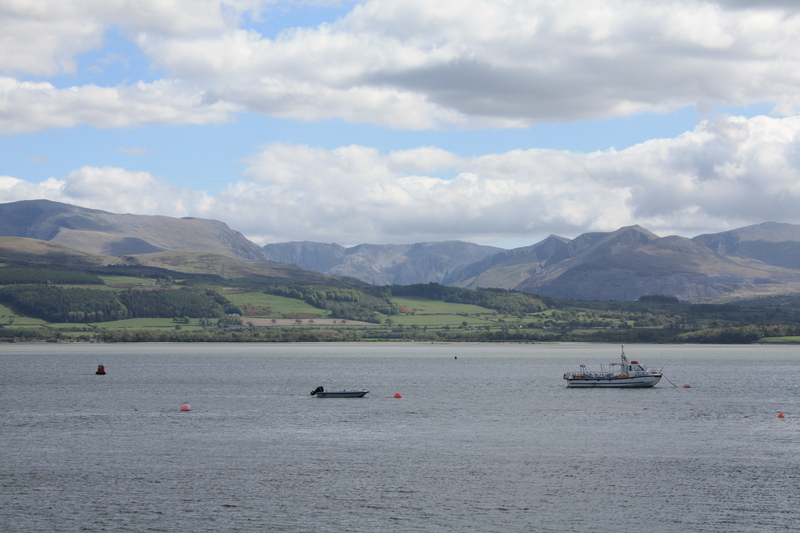 And so Beaumaris has stood for over 600 years, forever incomplete. 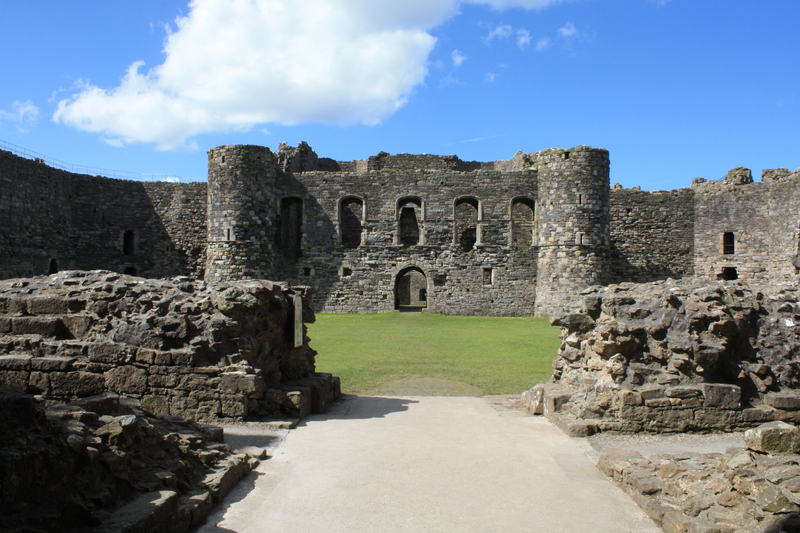 In 1402 the castle was taken by the Welsh as part of Owain Gwlyder’s national revolt and in 1646 the castle was surrendered to Parliamentary forces after a short siege during the Civil War. 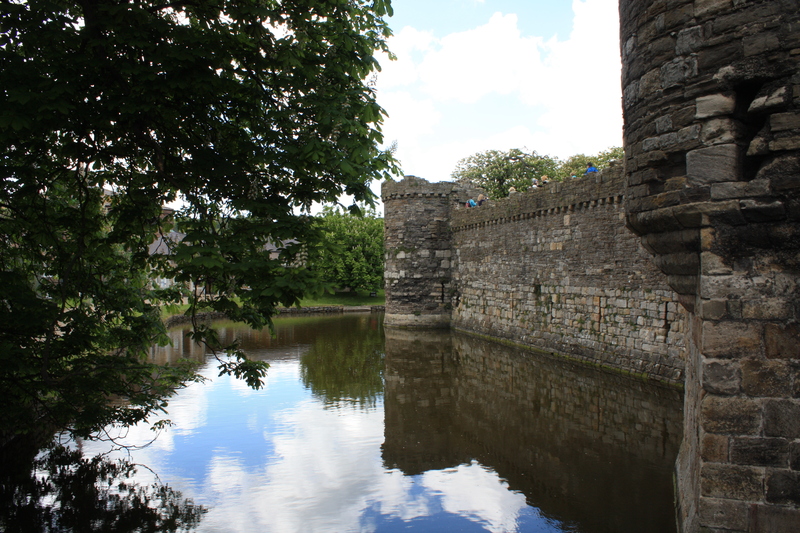 By the 1800’s pieces of Beaumaris had been slowly chipped away by looters and workmen. 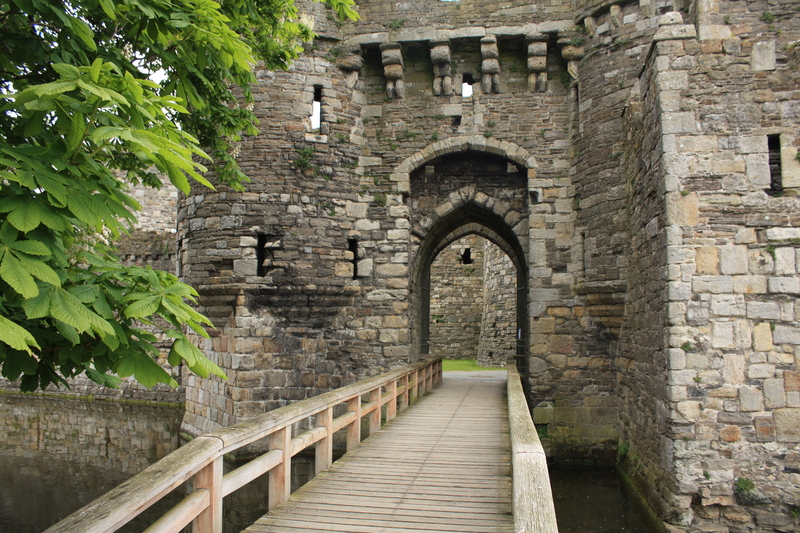 These days Beaumaris Castle is own by Cadw and is a World Heritage Site, with UNESCO considering it one of the finest examples of late 13th century and early 14th century military architecture in Europe. 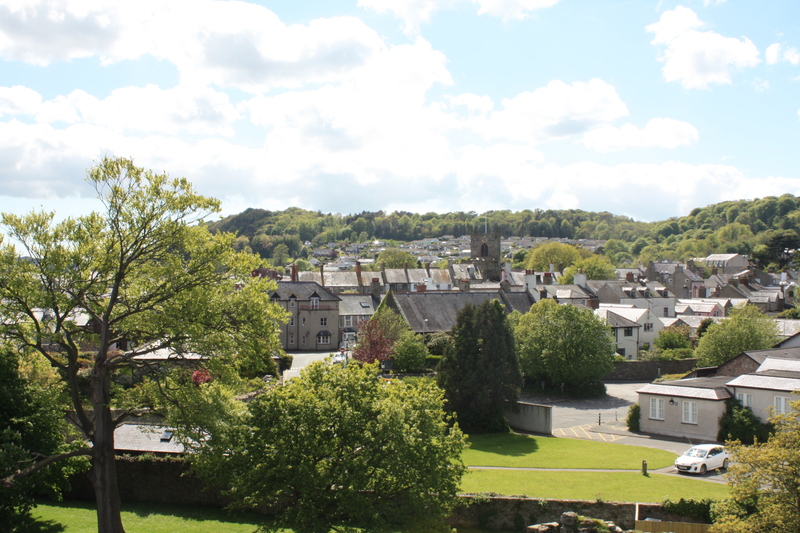 The castle is fully explorable for the price of £7 and offers amazing views of the Menai Straits and of Snowdonia beyond, though lookout for the pigeons and seagulls that nest among the ruins and occasionally expire within them. Great pics. Really give an idea of the castle’s size and location. Wonderful shots of every angle of that castle, thanks for posting.